Are you worried that you will not be able to sell your Baltimore house quickly? It could be that you just inherited the property or because you must relocate with a short notice because of a new job or a job transfer. 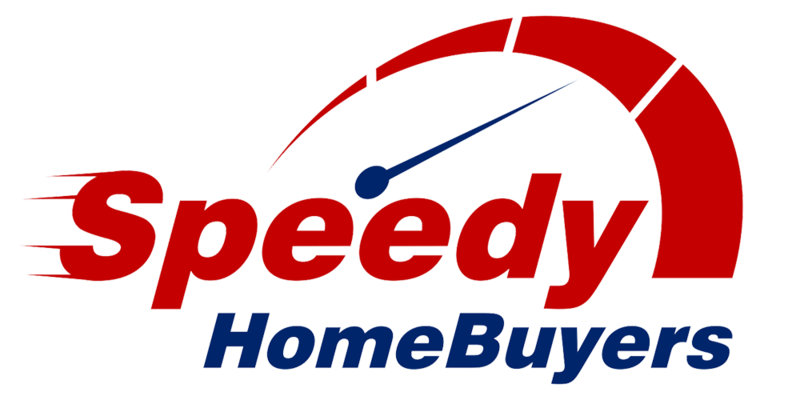 Whatever the reason is, you can trust Speedy Home Buyers to help you sell your home with the speed of light without hassle and stress on you. If you are seriously in need of cash or you have just few days to move, listing your property for sale is not the best option for you, because if listed, it may take six months before you can find a prospective buyer for the property. This can make you lose your property or not be able to relocate if it depends on the sale of your property. If you are trying to sell your Baltimore house quickly through the conventional market way the process is not easy at all. You will have to learn the several selling techniques, prepare the property for sale by renovating and learn on the latest effective ways to convince customers. If all these processes are too much for you, then quick sale will be the best option and convenient choice for you. 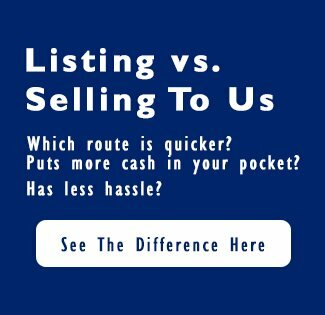 With Speedy Homebuyers it is easy and simple to quickly sell your home. In Baltimore, Maryland, we are the leading real estate firm when searching for homebuyers. With Speedy Home Buyers the whole process is honest and open, just get in touch with them for details and they will take you through the process and then carryout assessment on the property. There may be a need to relocate from a particular area? It could be as a result of a new job placement or job transfer or increased security concern, for whatever the reasons, Speedy Home Buyers can help by providing you with personalized service to suit your family needs. Do you have a house that requires all-round repairs in the property before it can become fit to live in? If the cost of renovating the house is high, it might make sense to sell the property instead of renovating it. If you are wanting or needing to sell your Baltimore house quickly, consider us and complete our online questionnaire for a free, no obligation offer. It may make more sense to sell the property and add money that you could have used for repairs for moving expense or to buy a more fitting and beautiful house.